Lessons From the Farm: Now that’s Corny! Ever felt all alone? Have you ever stood for Truth and felt deserted by those around you? Me too! 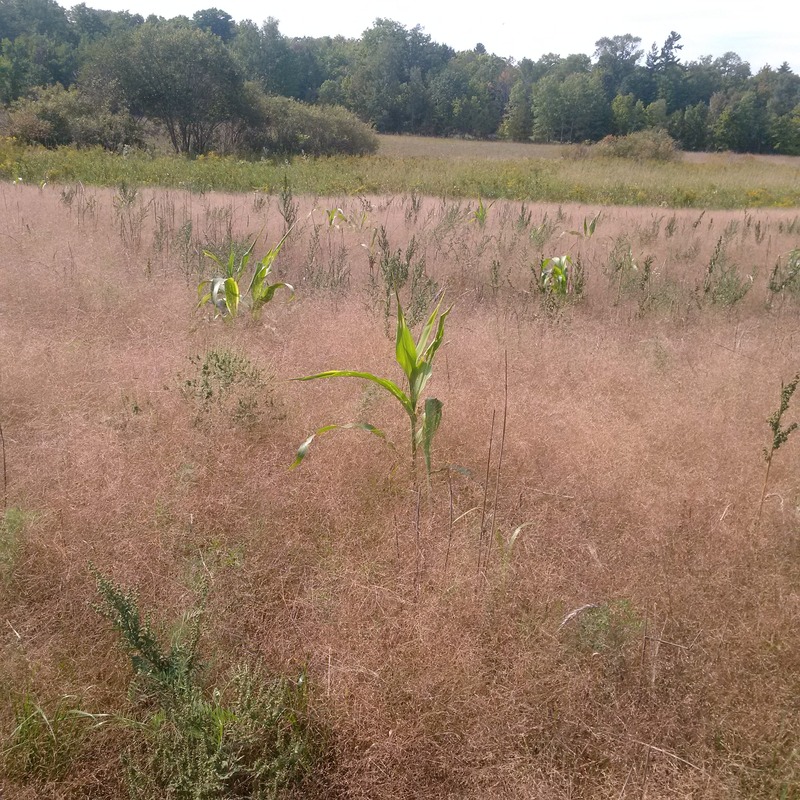 As a single mom, you can feel like this corn stock that stands firm in our fields. Because you trust in Jesus, you stand for truth…God’s Truth. The seed that God has planted in your heart will keep blooming despite the storms of life as the weeds of sin surround you. God sees your hard work and is so proud of you! You are not alone and He is right there when the winds and storms of life try to knock you down. He is with you when the weeds of life try to overtake you. Look around and find those that are trying to stand like you are. Encourage and pray for each other. Paul says in 1 Corinthians 13: 11, Finally, brothers and sisters, rejoice! Strive for full restoration, encourage one another, be of one mind, live in peace. And the God of love and peace will be with you. Are you willing to never waste a trial? In doing so, it will help you grow stronger and make you able to stand firm and produce seeds of righteousness for the world to see. As you live a life based on God’s Truth, you will be a positive example to your kids. Now that is a good kind of ‘corny’! Be encouraged as you stand firm with your life based on Truth. As you stand tall like this corn stock, ask God to give you courage as you move forward in positive ways. Your seeds of Truth will not be wasted. 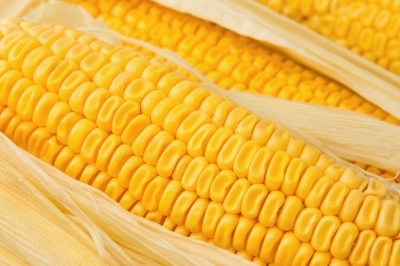 It’s okay to be corny! Stand firm when life is testing you. Find others who is standing for Truth and encourage each other. Remember God will never leave you and help you to stand! This entry was posted in The Tool Box and tagged Be Like a Stock of Corn!, Linda R McCutcheon Lessons From the Farm: Now That's Corny!, Now That's Corny!, Single Mom Survival Success Lessons From the Farm: Now That's Corny!, Standing Alone!, When you feel alone by Linda McCutcheon. Bookmark the permalink.